We'll also look at various options, including a 2-page "terms of service" as well as managed services, programming agreements, and more. 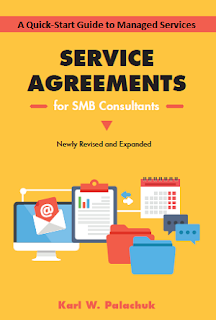 Tuition for this course include the ebook version of the newly revised and expanded Service Agreements for SMB Consutants! 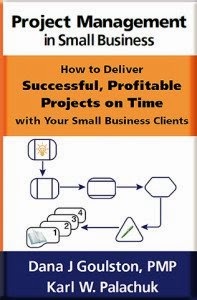 That includes all the downloads from the book as well. 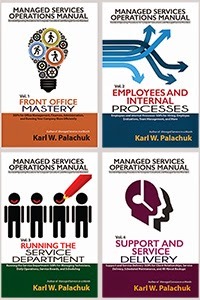 Delivered by Karl W. Palachuk, blogger and author of the very popular "SOP Friday" posts.